Atlus is teasing another Persona 5 related thing via a Japanese website promising "1 More" on April 25. Gemtasu also found a "calling card" mentioning a "new Phantom Thieves that will turn the world's cognition on its head." Atlus' teaser website also mentions Persona Super Live 2019, an event in Tokyo happening April 24-25. 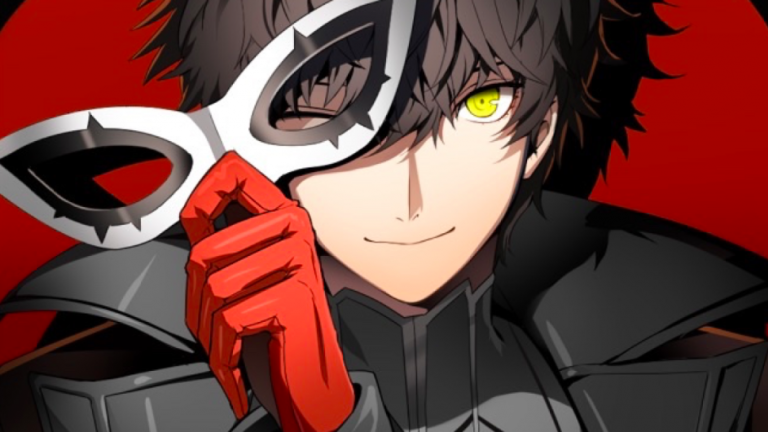 The use of the "P5S" URL follows Atlus' previous use of "P5R" to tease Persona 5: The Royal which will be further unveiled on April 24 at the event. 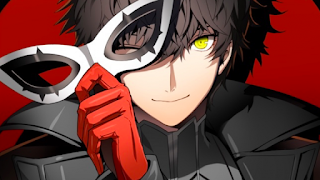 SO if P5R is Persona 5: The Royal, could P5S be Persona 5 for Switch ? Thoughts ?